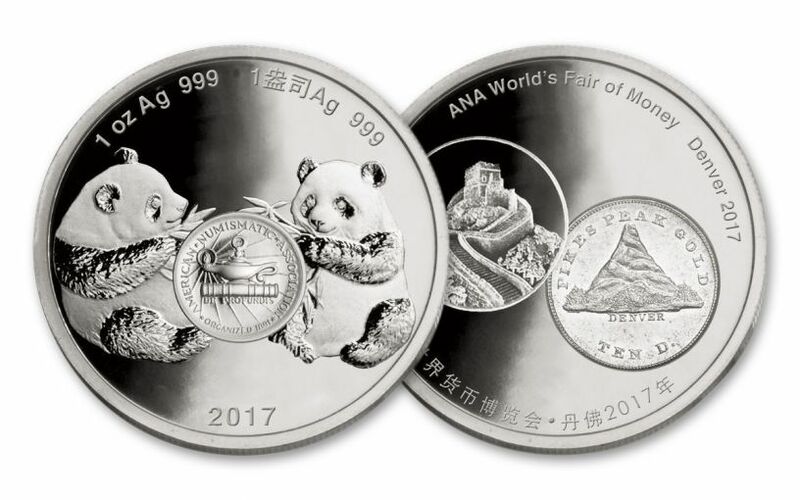 Your 2017 China ANA Panda Proof comes struck in one ounce of 99.9% fine silver. 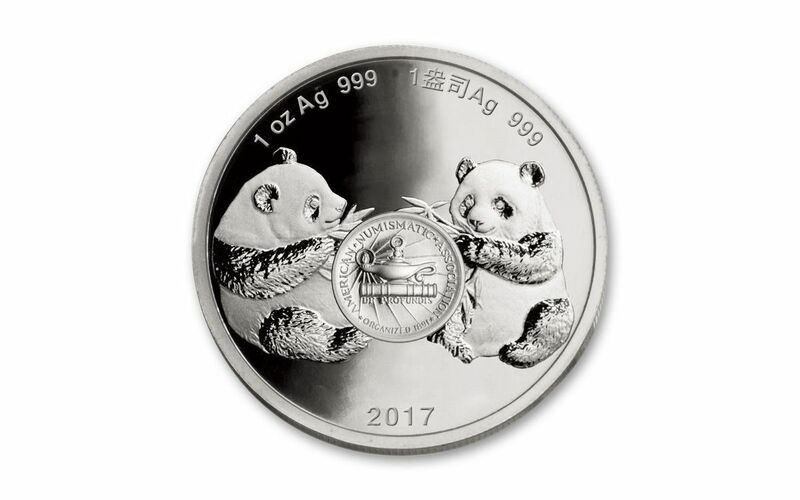 Only 5,000 silver proofs have been struck, making these instantly desirable, collectible and coveted! 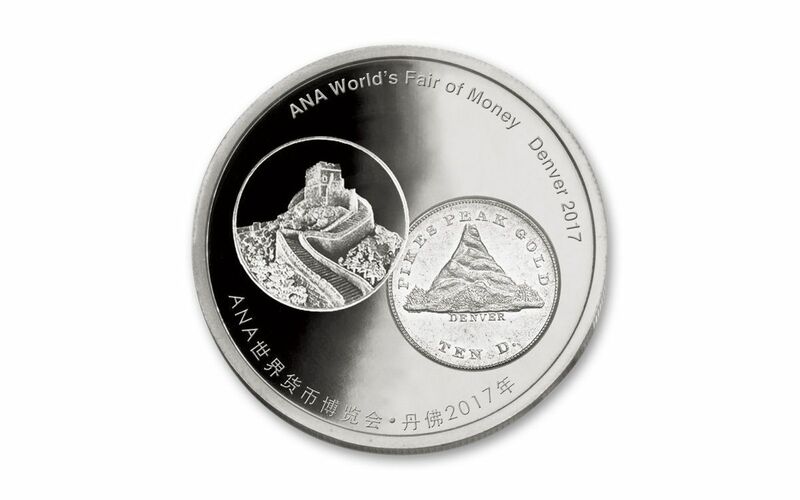 Don’t miss out -- order yours now!